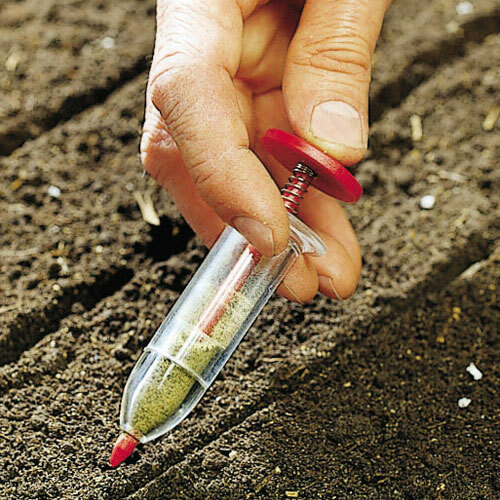 Mini Seedmaster | Gurney's Seed & Nursery Co.
Plants radish and other tiny seeds without waste. Very little thinning needed. Sturdy plastic.